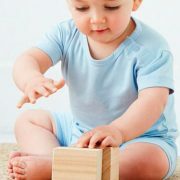 Organic bamboo baby clothing. 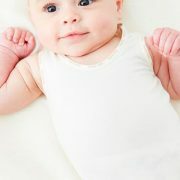 Superbly soft & comfortable, hypoallergenic, breathable & stretchy, anti bacterial and chemical free. Sweetly packaged & available in 3 gorgeous colours.